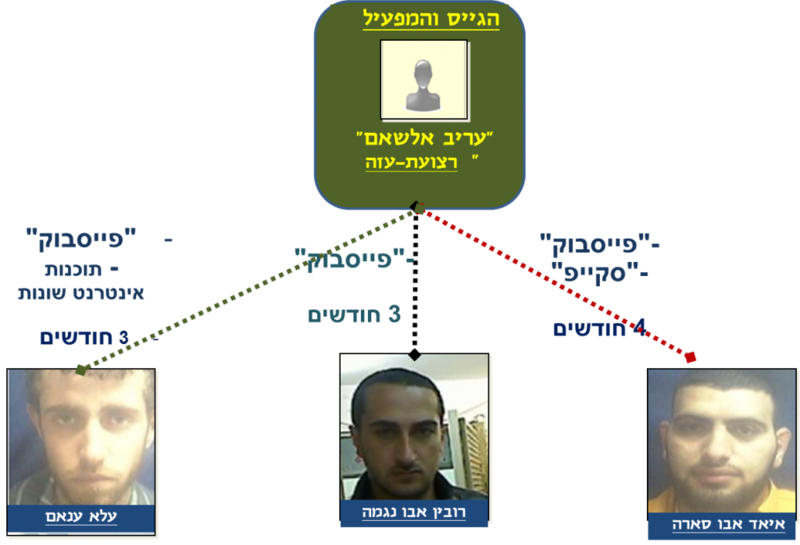 Israel’s Shin Bet internal security agency cracked open an al-Qaeda plot, directed from the Gaza Strip, to carry out mega terror attacks in Israel against both US and Israeli targets, according to information the Shin Bet made available Wednesday. Israel is holding three suspects in the plot, it added, but the key plotter is still at large. The trio were arrested three weeks ago, shortly before one or more of them were to travel to Syria for final planning of the operations, which were reportedly initiated on the direct orders of al-Qaeda head Ayman al-Zawahiri. The planned attacks included twin suicide bombings, against the US Embassy in Tel Aviv and the main Israeli convention center in Jerusalem, where President Barack Obama gave the centerpiece speech of his Israel visit last March. 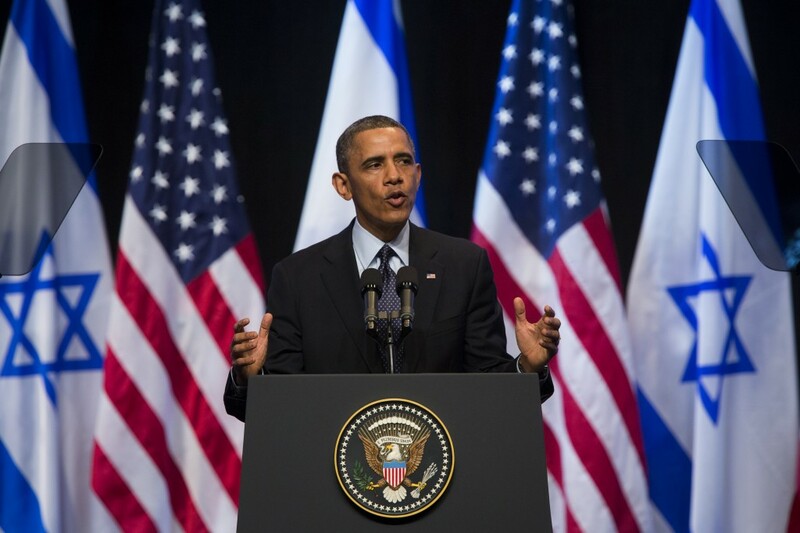 Other planned attacks included targeting an Israeli bus and Jewish homes in East Jerusalem. Iyad Abu-Sara, an Arab resident of East Jerusalem, was to be sent to Syria to gain expertise in the nuts and bolts of terror attacks. He would then facilitate the twin attacks, which were to be carried out by al-Qaeda operatives entering Israel with Russian paperwork, according to the Shin Bet. Abu-Sara is one of the trio now under arrest. 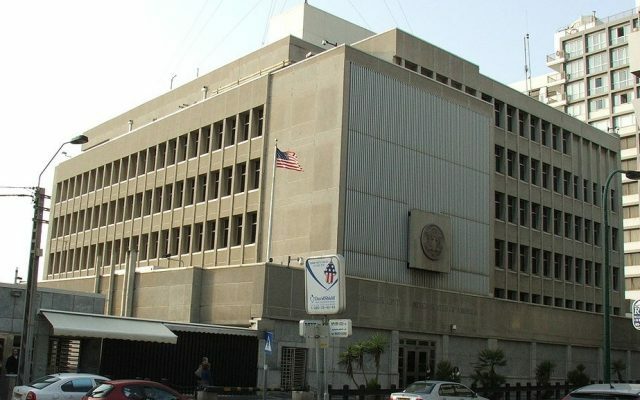 The security organization fingered a Gaza-based al-Qaeda operative, Arib al-Sham, as the point man for the twin attack. The fact that he was allowed to operate freely from Gaza, the Shin Bet said, indicates that “Hamas allows Salafists to carry out terror attacks so long as they are not targeting them.” Al-Sham is still at large. 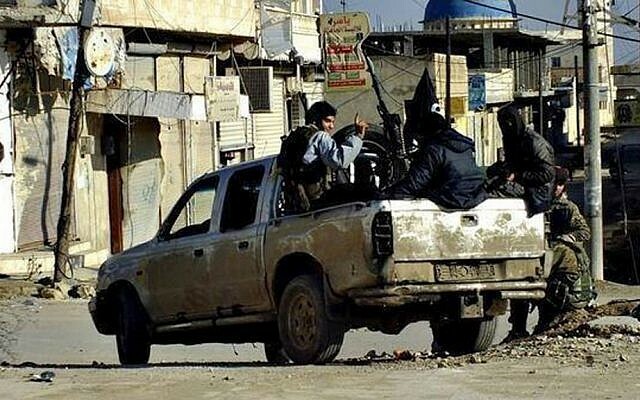 It has also become increasingly clear, the security organization said, that the civil war in Syria, a magnet for terror operatives throughout the Middle East, has deepened the roots of al-Qaeda and other like-minded organizations in the region. Those organizations, the Shin Bet said, are striving to link up with willing Palestinians in the West Bank and East Jerusalem in order to strike Israel and Western targets. In this case, al-Sham, which means Greater Syria in Arabic and is likely a pseudonym, drafted three willing Palestinians over Facebook and Skype. The most developed plans appear to have been hatched with East Jerusalem resident Abu-Sara, who expressed both a willingness to carry out attacks on his own and to help orchestrate foreign attacks. Al-Sham made contact with Abu-Sara four months ago via Skype and Facebook, the Shin Bet said. The 23-year-old resident of Ras Khamis, a neighborhood within municipal Jerusalem, allegedly agreed to shoot the tires of an Israeli bus heading downhill from Ma’ale Adumim to the Dead Sea. He would then fire at the passengers and the rescue workers arriving at the scene. He also agreed to facilitate a more ambitious and deadly attack. 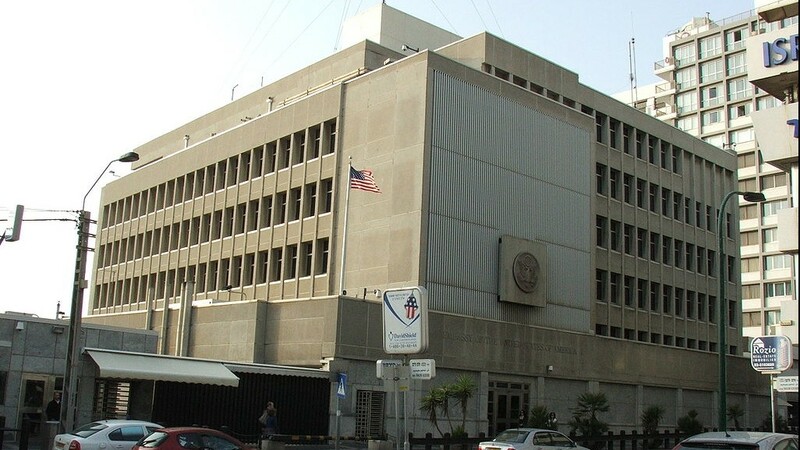 The Shin Bet said that Abu-Sara told al-Sham that he would take in al-Qaeda operatives entering Israel as Russian tourists — carrying Russian papers — and that he would prepare a suicide belt and a truck bomb and lead the foreign terrorists to the International Convention Center in Jerusalem and the US Embassy in Tel Aviv. According to the Shin Bet, Abu-Sara, who had seen the embassy and knew the routes to the convention center well, had agreed to go to Syria for training and had made concrete plans to set off for Turkey, the gateway to Syria. A second recruit, Rubin Abu-Najma, a married father of four from the Jerusalem neighborhood of Abu Tor, connected with al-Sham over Facebook three months ago. According to the Shin Bet, he planned to abduct an IDF soldier from the central bus station in Jerusalem and to detonate an explosive device in a building in the Abu Tor neighborhood in which Jews reside. Under questioning, the Shin Bet said, he revealed how he intended to get his hands on weapons and where he had studied weapons design online. He and Abu-Sara were arrested on December 25. A third recruit, Ala Anam, a 21-year-old resident of Aqaba, a town near Jenin, was also contacted by al-Sham over social media. He said during interrogation that he had laid plans to assemble a Salafist cell in the northern West Bank and to carry out attacks within Israel. He was arrested on January 7. According to the Shin Bet, the arrests and the unveiling of the plans prove that Gaza has become a base for al-Qaeda operations, and that Hamas, to a large extent, supports the global jihad operations in Sinai and Syria.